8 week paid Internship. Working in Heinz research and development department in packaging development team. Creating new innovative and conceptual products to market in the future, through mock ups and visuals for marketing team. 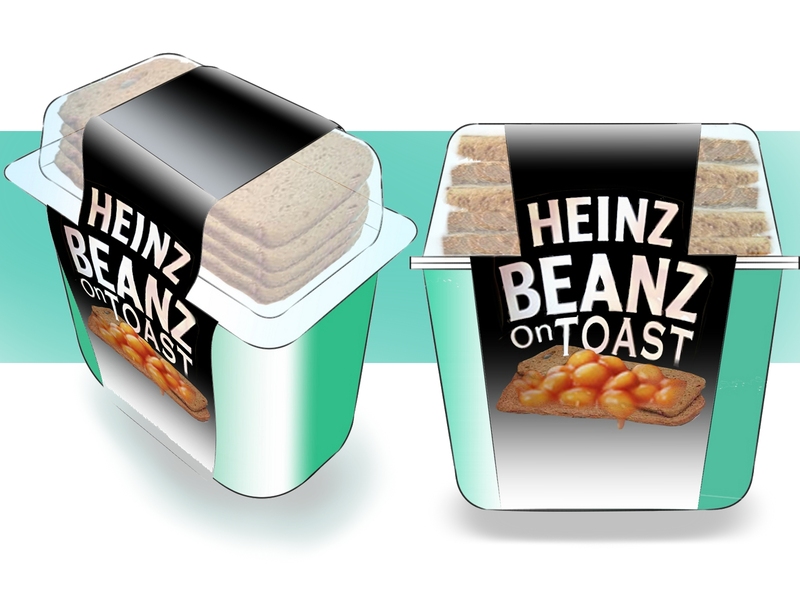 Also looked at developing new materials for packaging and the designs for automated manufacture in CAD.